Why do we need to learn about the rest of the world? One can make a case for the practical reasons behind understanding the world around us, such as learning how to compete in a global economy, avoiding geopolitical conflicts or solving global issues. However, we think another reason is just as valid. Learning about the world is interesting. See if you have the luck of the Irish in this Special Itinerary Project! Students will test their knowledge of St. Patrick’s Day by completing a fun crossword puzzle. Why are some carpets magic? What is a wish-tree? And where can the fountain of eternal life be found? 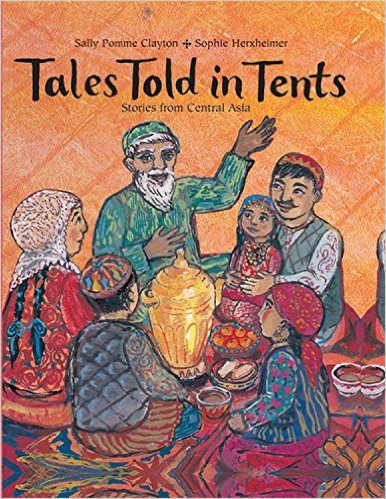 The answers to these and many other intriguing questions can be found in Sally Pomme Clayton’s enchanted storytelling journey through Central Asia, Tales Told in Tents. Accompanied by wonderful illustrations and a map of the region, this book will keep a child’s attention and peak their curiosity! 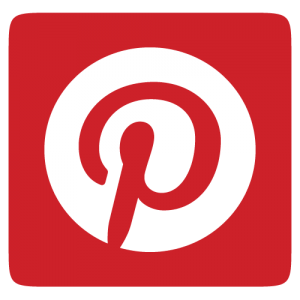 The Passport Club Pinterest site “Board of the Month,” provides lots of interesting resources and activities specifically related to the countries you are studying this month. 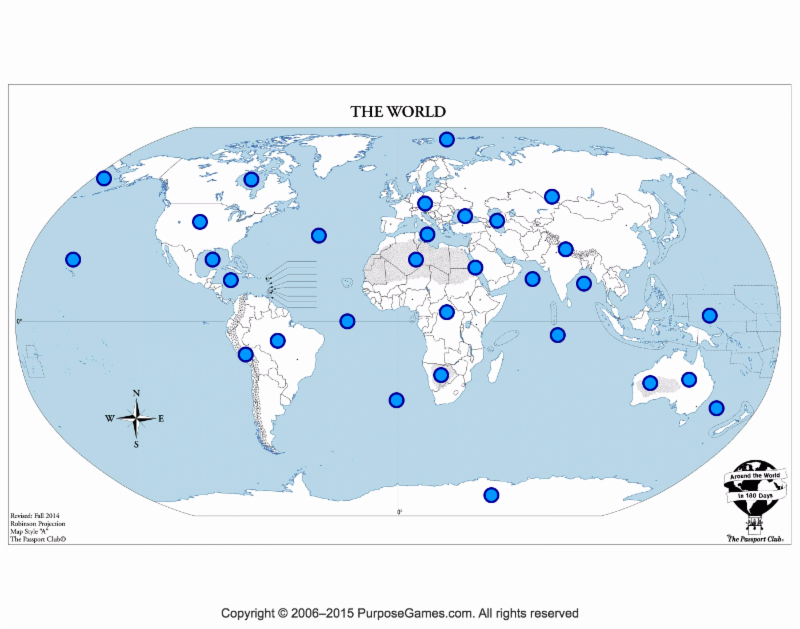 Check out the March Board for book suggestions and geography videos that introduce the Level 1 countries as well as other resources to help students learn about the February Passport Club countries! Find a link to the March quiz by clicking on the map image on the right or by scrolling down the homepage of the Passport Club website. Start each month with a short introduction to help students build context and confidence for learning the Level 1 countries! Each Prezi presentation is linked to the Resources page of the website. March 6, 2016 in Around the School, Passport Club.